This Amana 7.4 cu. ft. front-load gas dryer features sensor drying, 5 dry cycles, a control lock and an efficiency monitor. 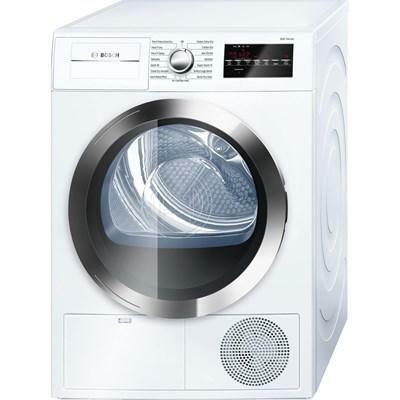 The status indicator will tell you exactly where your clothes are in the drying process. 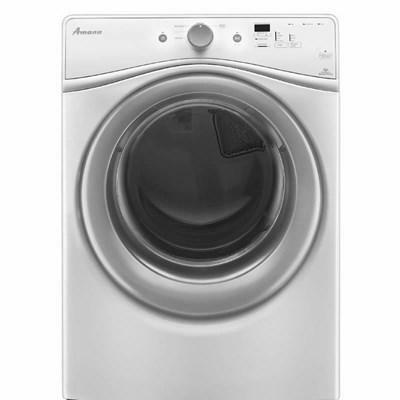 Amana 7.4 cu.ft. 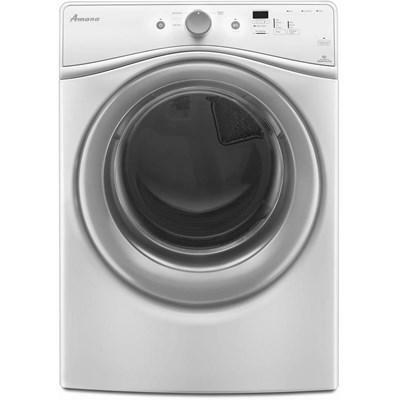 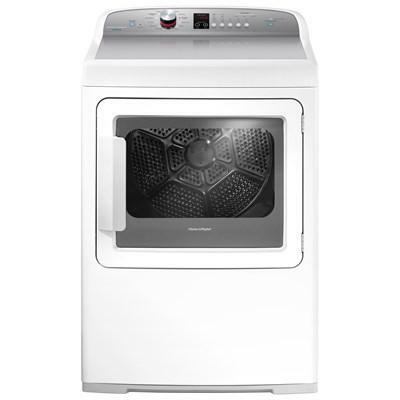 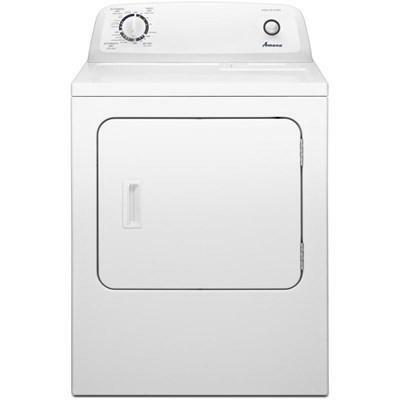 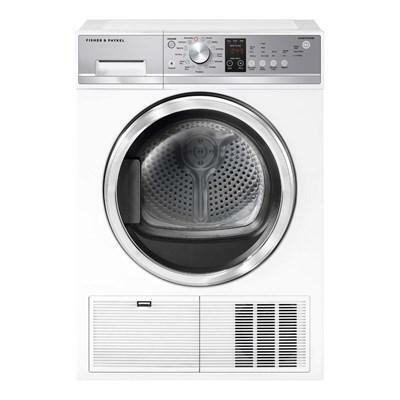 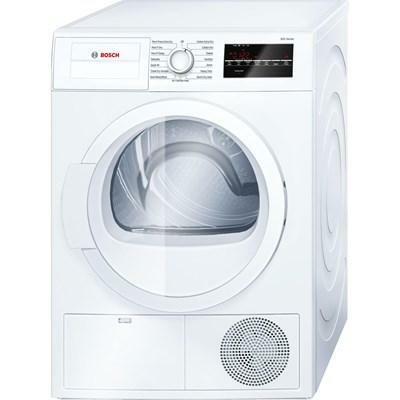 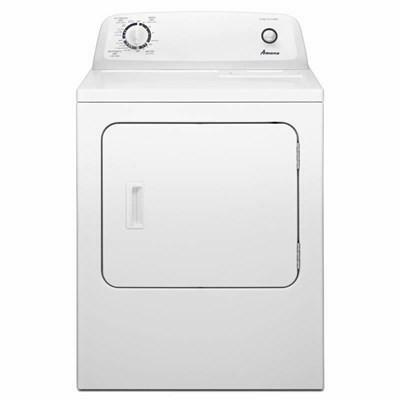 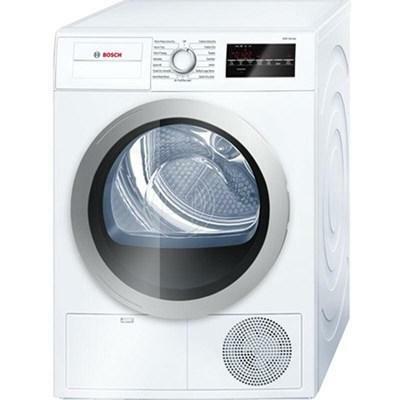 front-load electric dryer features sensor drying, 5 dry cycles, control lock and efficiency monitor. 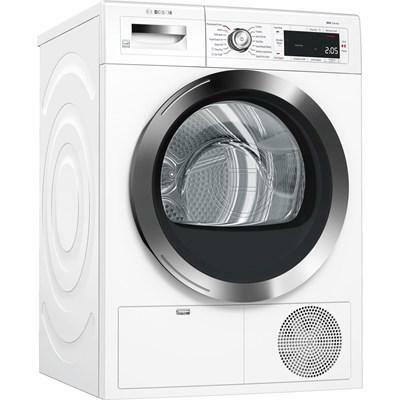 The status indicator will tell you exactly where your clothes are in the drying process.